Photographing families over and over as their families grow is such a cool experience. 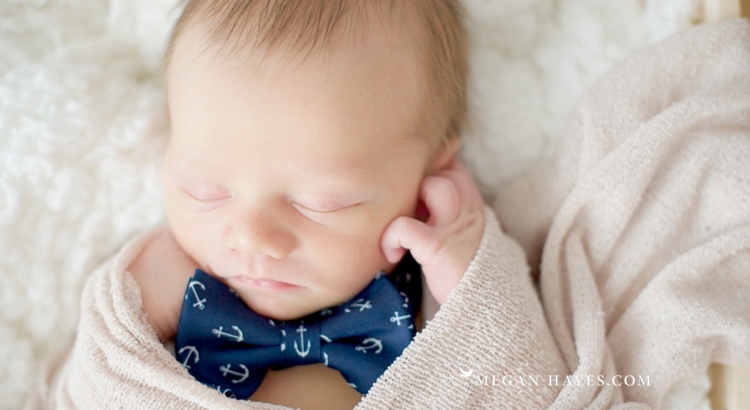 Tonight I am sharing Luke Chappell’s newborn session. I think the last time I saw this family was when I photographed his big sister’s newborn session and she’ll be two years old soon! Time flies! Luke is just about a week old in his newborn photos and such a handsome little guy. He wasn’t a big fan of being moved during his session so we had to make sure he got his mommy snuggles to keep him happy. His nursery is decorated in a sports theme with lots of details from his Dad’s sports collection. Being an outdoor lover myself I think my favorite part about his room is the mounted antlers above his crib. If I have a boy someday, I may need to steel this idea. You’ll also see a photo of a book called Willow Wallaby which is a children’s book that Katie (Luke’s mom) wrote! What a week memory to have photos of the book as part of his newborn session! Luke also has his very own signed Pacquiao boxing glove so of course we had to photograph him next to it. During his session we really wanted to get big sister Alivia giving him kisses because that is her favorite thing to do so you’ll see a few photos in there of her being a sweet big sister. After photographing photos of just Luke we headed outside to get a few family photos of all four of them. We did a lot of counting to get Alivia to smile because her favorite thing right now is to count to 10, with 10 being the coolest number and most worthy of a huge smile when we said it. Enjoy the cuteness and congrats Matt & Katie! 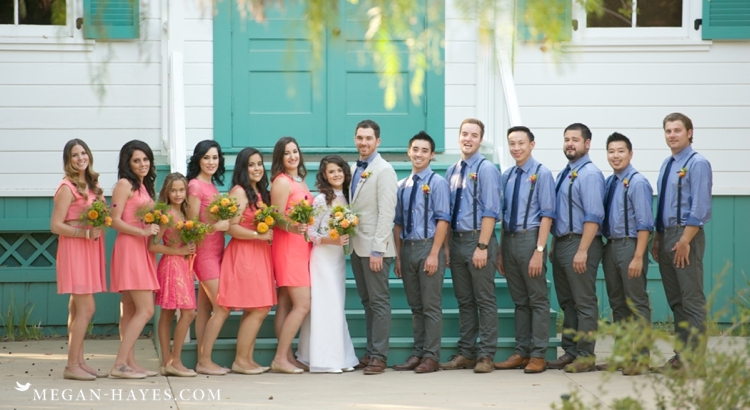 This wedding at Heritage Hill Historical Park in Lake Forest, CA was filled with simple rustic elegance. I loved their vintage style complete with Francesca wearing her mother’s wedding gown and the groomsmen wearing suspenders. I enjoyed shooting alongside Brett Hickman as his second shooter for this wedding last year and wish Francesca & Ryan all the best! Heidi and Robert got marred at a cute little vintage venue in Orange, CA called The Vintage Rose and we also took pictures at a park not too far from their venue. I went to the same college as Robert and we attended the same church for a while so I’ve known him for several years now. When he announced his engagement to Heidi I was so happy and excited for the two of them! See their engagement session here. Heidi and Robert met in college and soon began dating. They both can be quiet but you can see the unspoken love they have for one another when you are around them. They just love being with each other. Tara and Trevor are married! What I love about these two is that they both have such an easy going spirit which makes them so likable and fun to be around. I think I laugh every time I am with them about one thing or another. Their wedding was beautiful and all the pops of red were so pretty. 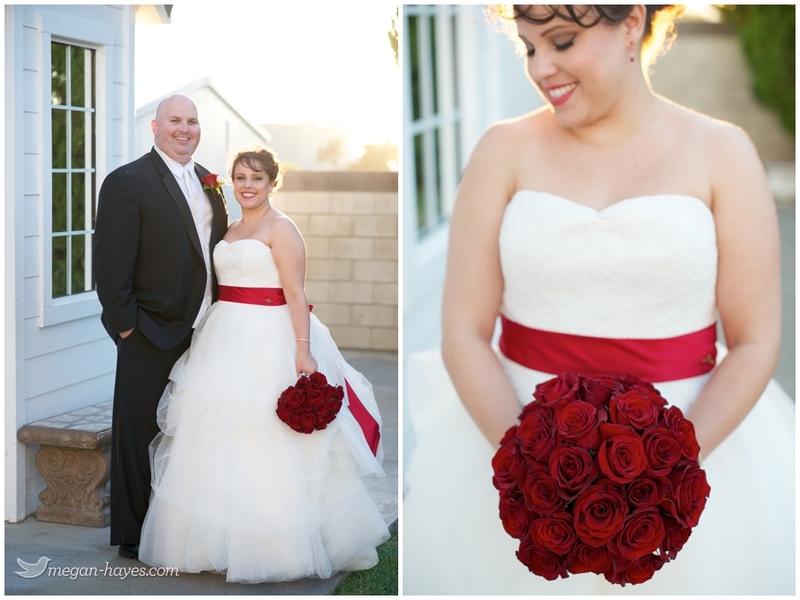 Tara wore her grandmother’s broach on her sash and carried a gorgeous bouquet of red roses. Both of them were beaming and it was beautiful to see their excitement about becoming Mr. & Mrs. Murray. So excited about sharing Ashley & James’s wedding today! 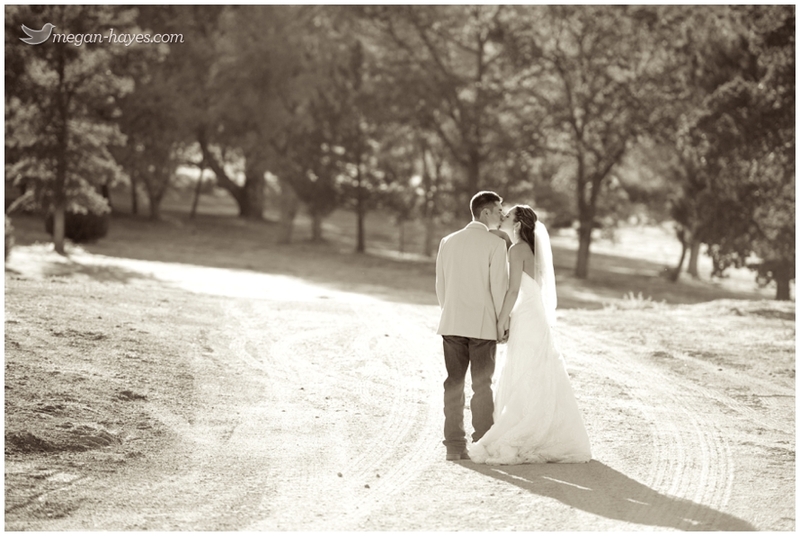 So many moments throughout their wedding that made for a perfect day. Ashley and James are the kind of people you just love to be around. They have a genuiness that isn’t something you see everyday and an unspoken kindness that makes you feel like your an old friend even if it’s the first time you met them. 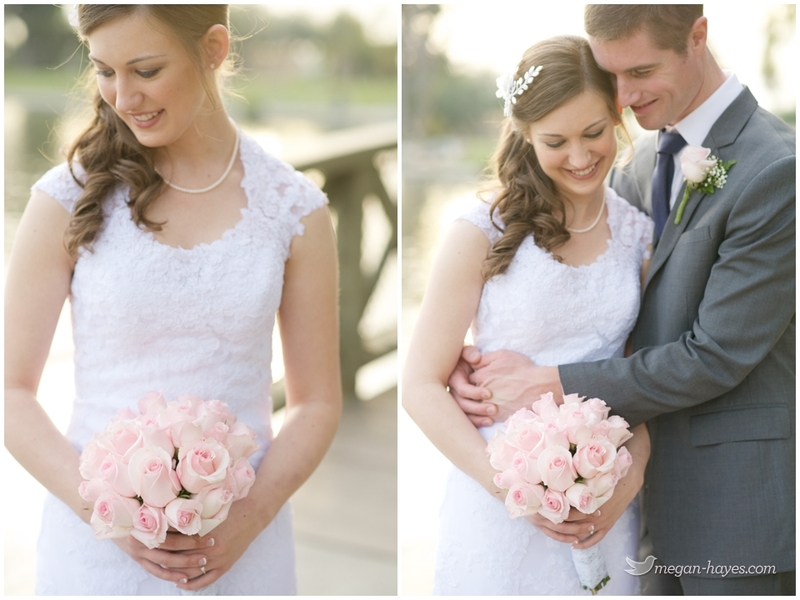 To say I loved photographing their wedding would be an understatement. Documenting their one of a kind love was truly such an honor and watching their day unfold through my lens was a beautiful experience.